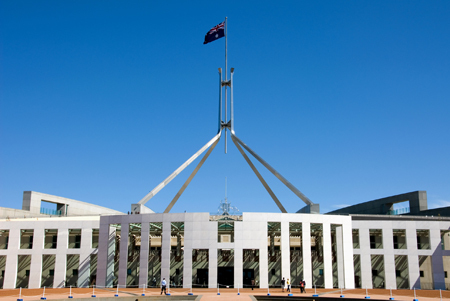 The bills for the First Home Super Saver Scheme and the downsizing measures for Australians over the age of 65 have now passed the House of Representatives. The First Home Super Saver Tax Bill 2017 and Treasury Laws Amendment (Reducing Pressure on Housing Affordability Measures No. 1) Bill 2017 were introduced into Parliament last month, and are now before the Senate. The First Home Super Saver Tax Scheme, first announced in the federal budget in May this year, will enable prospective first home buyers to save for a deposit inside their superannuation account, if passed. Individuals will be able to contribute up to a total of $30,000 or up to $15,000 annually to superannuation, and later withdraw these contributions from 1 July 2018, said Treasurer Scott Morrison. “These contributions, along with deemed earnings, can be withdrawn for a deposit with withdrawals taxed at a marginal tax rate less a 30 per cent offset,” he said. Dixon Advisory managing director — head of advice Nerida Cole previously urged both sides of governments to pass the legislation so that first home buyers have certainty that the proposal will be available for use in 2017. “The proposed First Home Super Saver Scheme offers tax concessions for first home buyers, to help them get to their savings target more quickly,” said Ms Cole. The downsizing measures will enable older Australians to contribute proceeds from the sale of their family home into their superannuation accounts. “From 1 July 2018, people aged over 65 will be able to make an additional non-concessional contribution of up to $300,000 into superannuation when they sell their home which they’ve held for at least 10 years,” said Mr Morrison.